Wired Communications | Discount connectors, adapters and cables for computers, home theater, network, and ham radio. 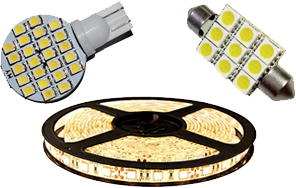 Wired Communications promises you quality LED Lights, Cables, Connectors, and Adapters at bargain prices with prompt and friendly support each with a full one year warranty. 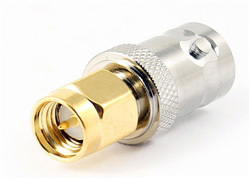 Adapting one standard to another can be a pain, but at Wiredco.com we have most all the Popular Computer Cables, Audio Connectors, Video Adapters 12V LED RV Lights, and Ham Radio Accessories that you may need. * Quick 24hr Turnaround Service * Fast Reasonable Shipping! * If any issues regards to shipping please contact us, we can help!